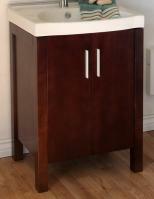 A single detail often makes an entire piece of furniture. 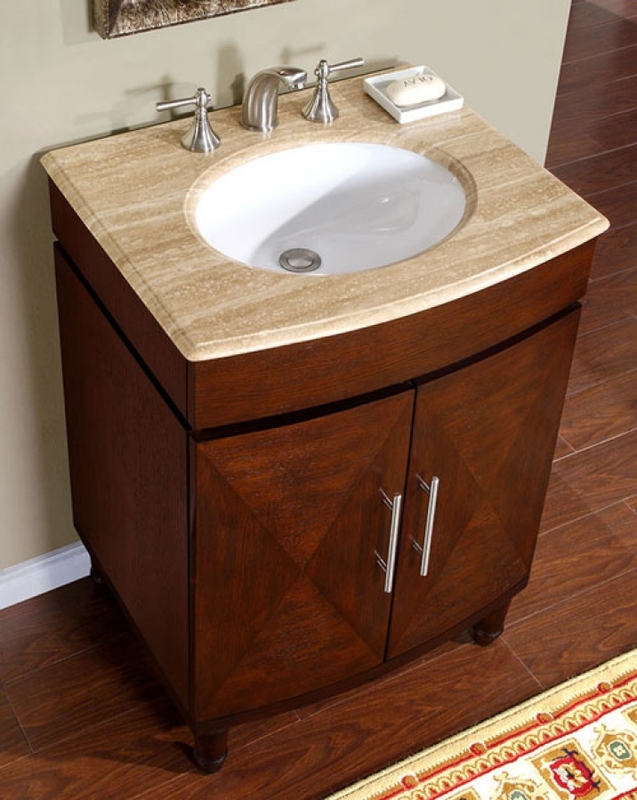 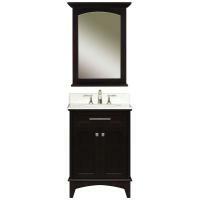 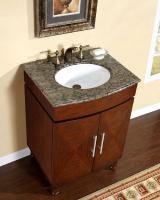 With this vanity, that detail is the triangle pattern on the wood doors. 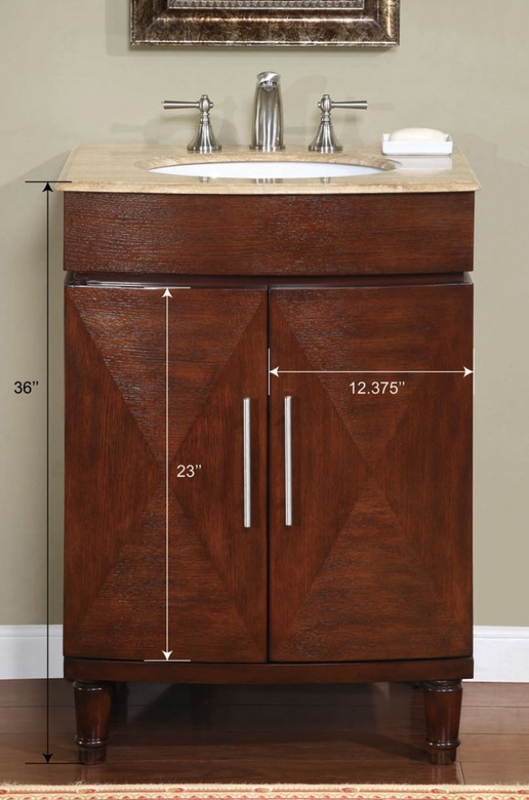 The cabinet would fit with geometric dÈcor, modern designs or simple bathrooms. 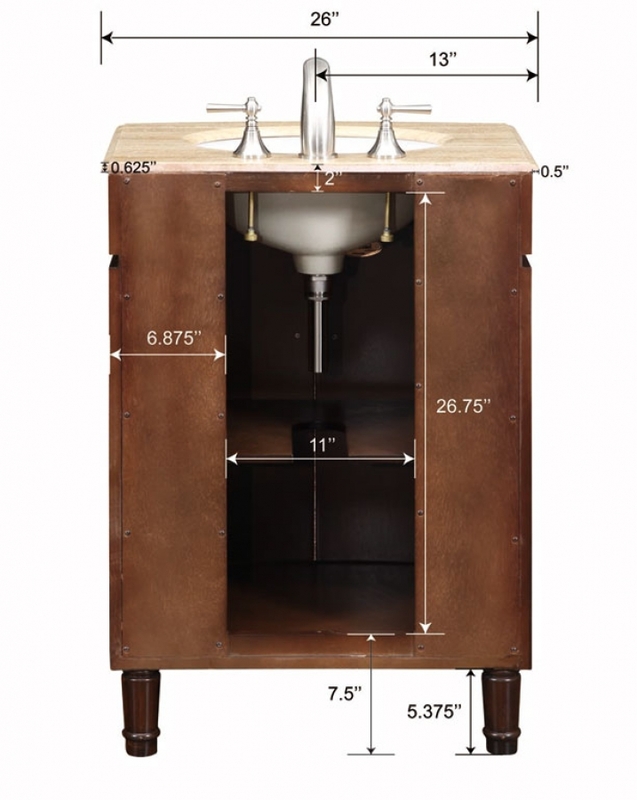 The cabinet offers interior shelf space and provides luxury no matter what you decide.